I hope this message finds you and your loved ones safe after Hurricane Florence’s ravaging visit to North Carolina and South Carolina this past weekend. The entire NC Family staff has been praying for you, your family members, neighbors and friends impacted by the damaging winds, driving rain and epic flooding associated with this ferocious storm. We know this has been and continues to be an enormously stressful time for all storm victimsacross both Carolinas, especially for those who have lost loved ones, homes and their livelihoods. We offer our deepest sympathy to those who have experienced tremendous and unbearable loss. We pray that everyone affected will experience God’s loving and faithful care as they return to their homes, assess their losses, and start rebuilding their lives again. 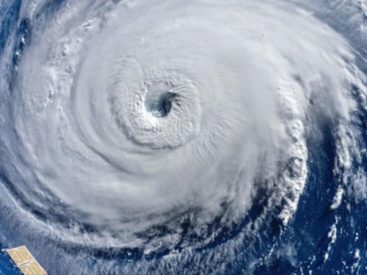 Many wonderful people and organizations are responding to the need for help in the wake of Hurricane Florence. They are committed to staying and helping in the days and weeks ahead for as long as the need exists. We join with them and pray for them also, as we all seek to offer support and care to those affected by the storm.